Cute kids ripped the runway during New York City’s 2015 Spring/Summer Fashion Week. 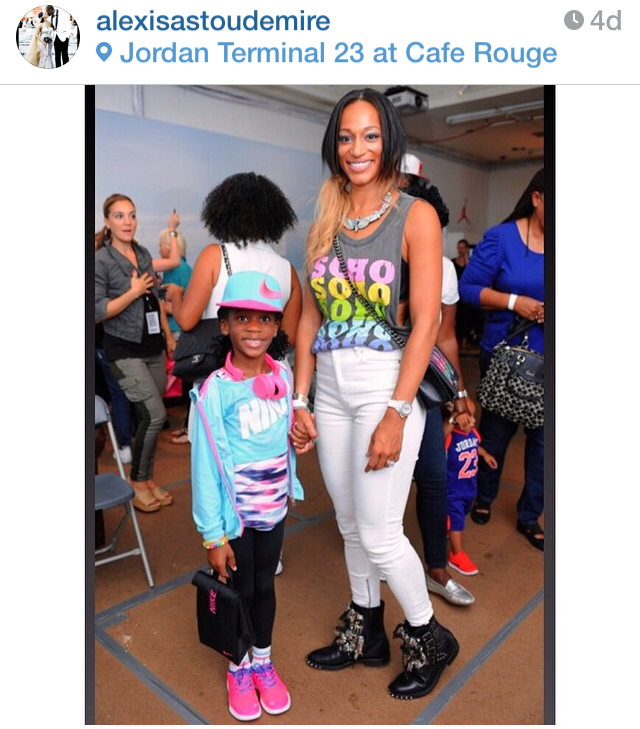 On Monday night, September 8th, celebrity mom and dads cheered on their kiddos at Terminal 23. The event was presented by NY Yankee Derek Jeter’s non-profit Turn 2 Foundation and Haddad Brands. 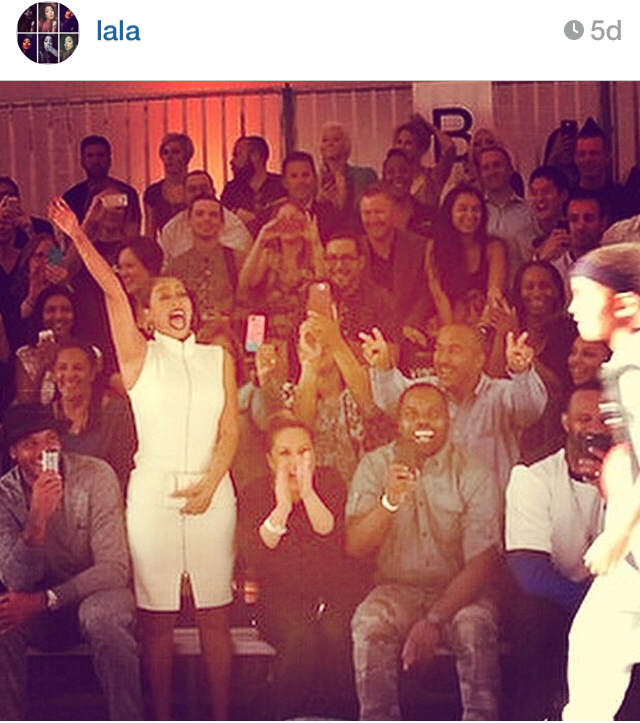 Attendees were Derek Jeter, J.R. Smith, LaLa and Carmelo Anthony,CC and Amber Sabathia, and Angie Martinez. Jacquie Lee from The Voice opened the show, singing her hit song, Tears Fall. The pint sized models wore sportswear outfits from Levi’s, Converse, Nike, Jordan, and Hurley. Some of my favorite outfits were a long sleeved cinched waist denim jumper from Levi’s, bright printed Nike leggings, and the all Jordan white track suits the boys wore. You can watch the video of the show NY1’s full coverage of the show on their website here. This entry was posted in Events, Good causes, style and tagged Angie Martinez, carmelo anthony, CC sabathia, derek jeter, fashion, fashion show, Fashion week, hurley, J.R. Smith, Jacquie Lee, kids fashion, kids rock fashion show, kids rosk, la la anthony, nike, NY1, nyc, NYFW, Turn 2 foundation. Bookmark the permalink.